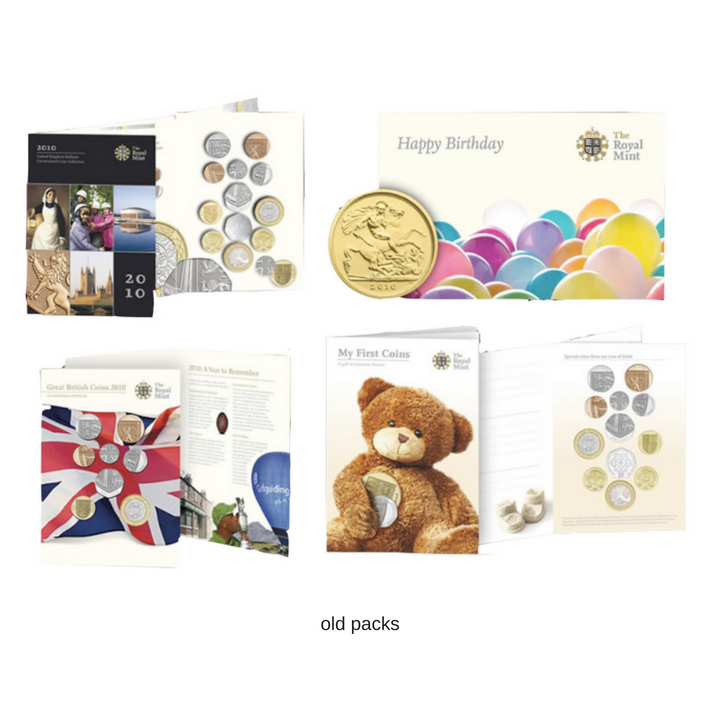 The Royal Mint saw an opportunity to broaden their conventional approach to selling direct to consumers via the web by entering into retail with a gifting range. 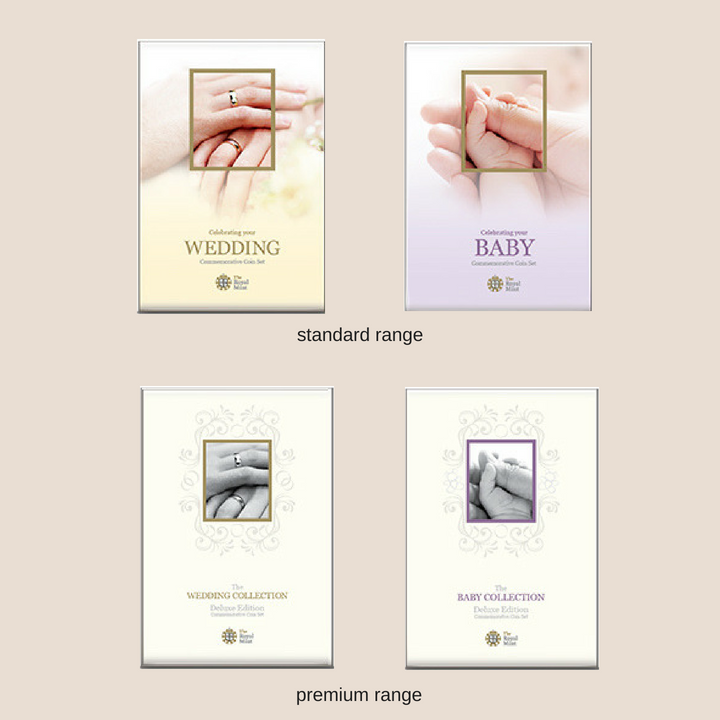 They had historically spoken to their customers about commemorating well-known events and therefore communicating a gifting occasion was a very different approach. This also identified an issue around understanding the role of the gifting aesthetic and ritual and how that relates to the overall proposition and The Royal Mint brand itself. The consumer brainstorms not only unveiled some invaluable insights with regards to gifting rituals, but the way in which Reach worked visually with respondents led to a really focussed and relevant creative direction.